Leaders will often use a quote on leadership as a way of making their primary message more clear to their team. Great leaders understand the power of the perfect words at the right time and place to motivate and drive results. 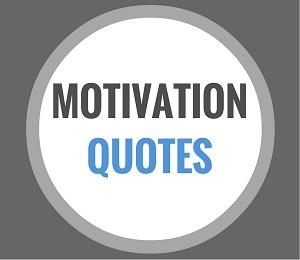 Take the time to research famous quotations from great leaders of the past. The time you invest in clarifying a message to your team, pays off greatly. "Great site on the subject of leadership, and I love the quotes. As a manager and Army Officer I find this website to be a wealth of information. Thank you!" If you haven't already started, we recommend you begin collecting inspirational quotes on leadership that you feel are meaningful and that reflect your true values and beliefs. 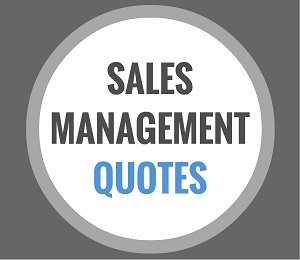 By collecting these quotes and referring to them often you will begin to incorporate them into your leadership style. This is an important part of the leadership development process. While this exercise may seem like a small thing, collecting quotes actually forces you to think and learn about key concepts. As a result, your knowledge increases and over time you further develop as a leader. 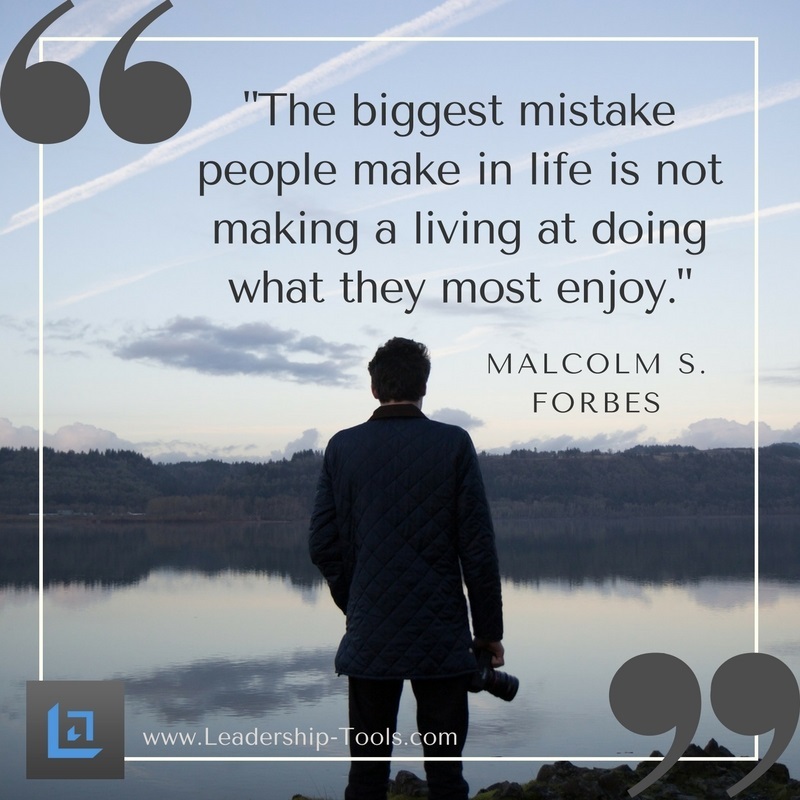 Check out a few additional leadership quotes that successful people utilize to influence positive behavior in themselves and others. "The leader’s objective is to leverage the strengths of people and make their weaknesses become irrelevant." "One of the things you are supposed to do when you rise to a leadership position is to be an exemplar, and a man who rises to be an exemplar should not be fanning the flames of envy." "If you help enough people get what they want, you will get what you want." "There is no limit of what can be accomplished when no one cares who gets the credit." Quotes on leadership and other important topics can be powerful tools. Use these free resources to help you to encourage, motivate and inspire your staff by making clear points on your most important priorities. 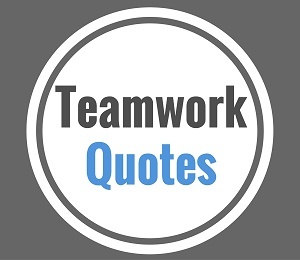 As you utilize powerful quotes or sayings, observe how your team members respond to your message. As you continue to learn and grow as a leader and add value to your team, they will begin perceiving you to be a thoughtful, well-versed and effective leader. By using wise words from world class leaders will see you as a credible leader; someone who has their feet planted firmly on the ground. Are the above quotes on leadership not enough? 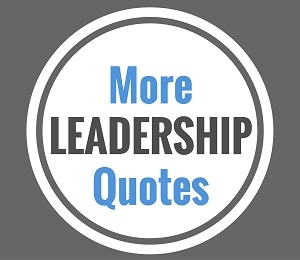 We have provided additional leadership quotations on our Pinterest page, as well as in the web links below. Enjoy.